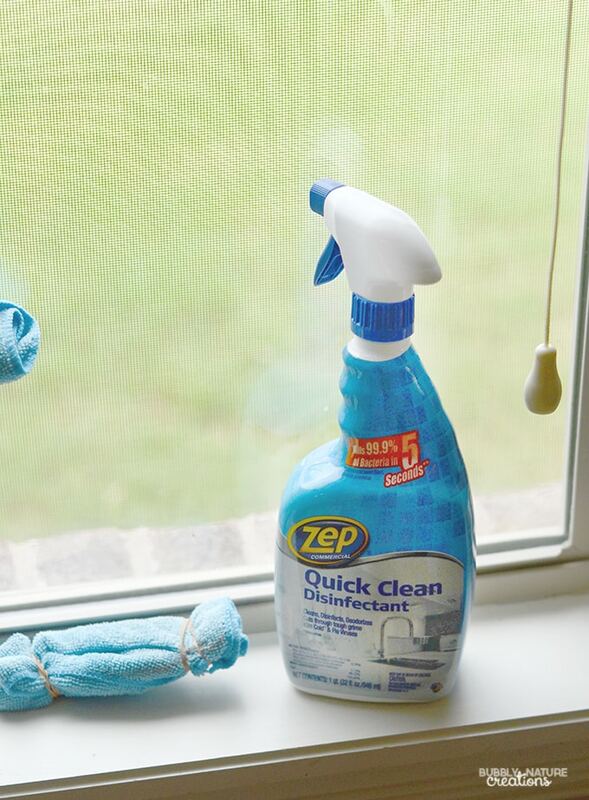 I’m sharing how I use Zep Quick Clean Disinfectant to clean my blinds as part of a sponsored post. Blinds are a household item I do not think to clean often. When I do think to clean or dust them I often procrastinate because it isn’t my favorite task. We keep our blinds open all summer long and I knew they were getting pretty dusty! I needed a quicker way to clean our blinds and I was looking at different tools that were out there. I realized that a blind cleaning tool would be an easy to make with items I already had! This blind cleaning tool paired with Zep Quick Clean Disinfectant makes blind cleaning much easier and faster! To make it just cut the washcloth in half and fold each piece in half. Wrap one piece around one side of the tongs and secure with rubber bands. Wrap the other side in the same manner. Now it’s ready to go! Give the DIY blind cleaning tool a light spray with the Zep Quick Clean Disinfectant which will help clean as well as dust. I like using Zep Quick Clean Disinfectant because it cleans, disinfects, deodorizes in one easy step. Our kitchen blinds get touched often and I know that there could be a build up of bacteria. I like that the Zep Quick Clean Disinfectant kills 99.9% of bacteria like cold and flu viruses that are common in kitchens and bathrooms. 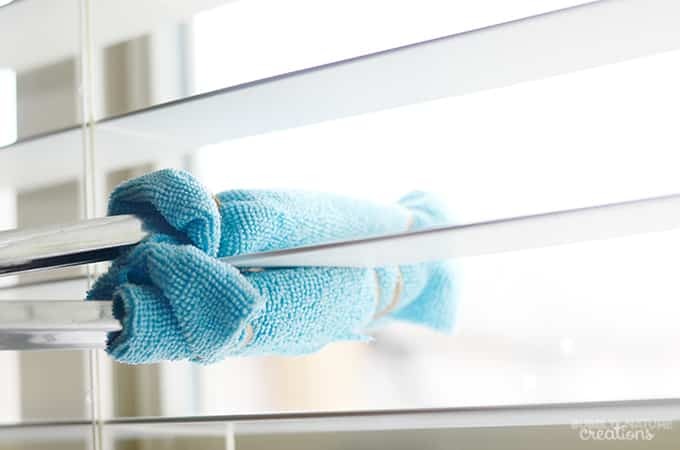 When you are finished cleaning the blinds just take the washcloth off the tongs then wash and dry them. 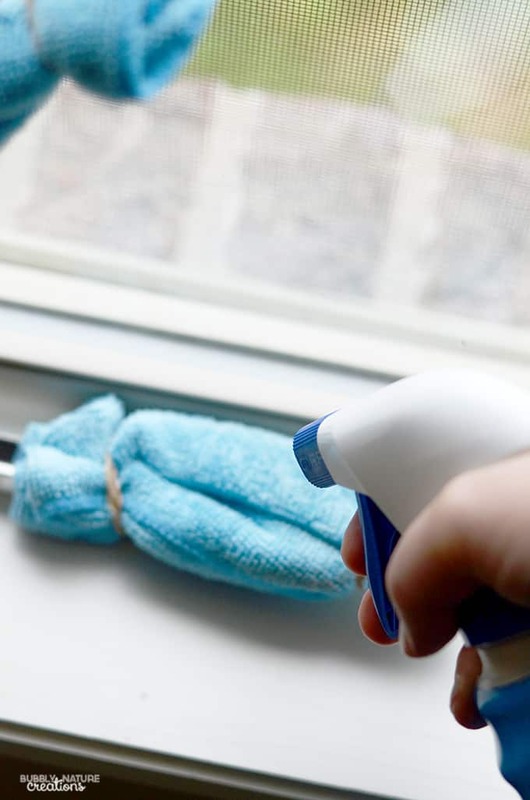 I have dusted and cleaned my blinds so much more since implementing this easy DIY. The DIY blind cleaning tool makes my life so much easier!!! It even helps me reach all the way to the top of the blinds and I am pretty short. With the added power of the Zep Quick Clean Disinfectant I know my blinds are cleaner than ever. Plus the Zep Quick Clean Disinfectant is not just for cleaning blinds. I use it for cleaning the kitchen, bathrooms and most hard surfaces that need a quick clean and disinfectant. It’s a great cleaner that I like to keep around for all the day to day messes in our house! 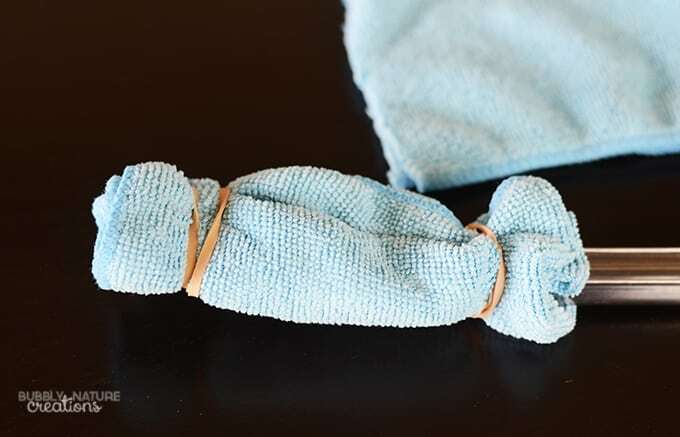 Just put a clean sock on your hand, spray the sock with a natural homemade cleaner or a store bought one and clean the individual blinds. Being able to use your hands you have more control and it’s easier to get them clean. I like your idea of the sock on the hand even better because of the need to apply more pressure in some areas. And, of course, I’d only use home-made cleaner, too! This is clever, though, for getting two sides done at once! Yes! Finally something about friends. on the web I found this web site as a best website for hottest updates. What’s up, of course this post is truly good and I have learned lot of things from it on the topic of blogging. Hi, yes this post is genuinely pleasant and I have learned lot of things from it on the topic of blogging. Paragraph writing is also a excitement, if you be acquainted with afterward you can write otherwise it is complicated tto write. 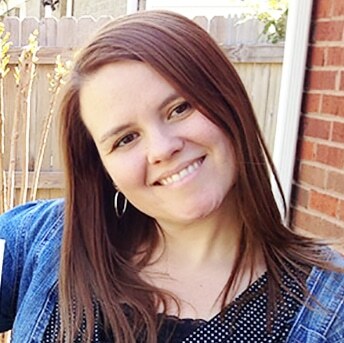 it to 1,000 directories on the reasonable stretch of time you can see a marked difference in your building backlinks and with your search rankings. the strategies being followed by your competitors.